Fruits and vegetables play a vital role in every meal. Whether they’re transformed into mouth-watering dishes or into refreshing beverages, they provide all sorts of benefits to the body. In this article though, the focus will be on one plant that offers a variety of health benefits when served as juice – wheatgrass. 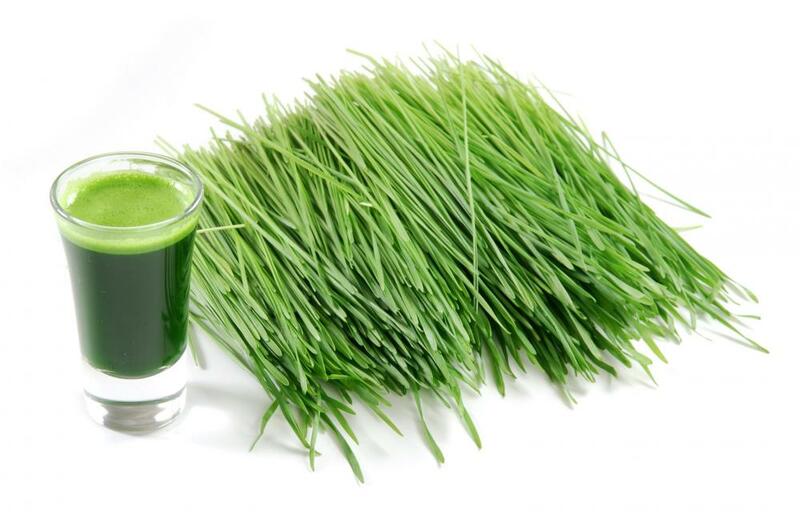 Read on and find out the top perks of drinking wheatgrass daily.